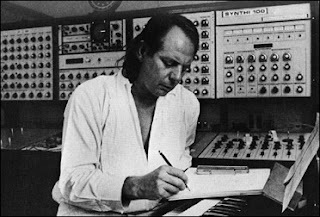 The German composer Karlheinz Stockhausen known for his ground-breaking work in electronic music and aleatory (controlled chance) in serial composition is no longer. He was 79 and died in the German city of Kürten, in Nordrhein-Westfalen so the Stockhausen Foundation led by his ex-wife Mary Bauermeister announced on Friday. Having composed 362 individually performable works, Stockhausen was one of the most important artist in the avant-garde movement after World War II.